Lewterslounge: Guild Wars 2 Going Free-to-play? 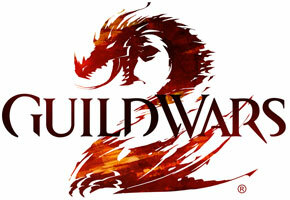 Guild Wars 2 Going Free-to-play? It looks like the team behind the popular MMO title Guild Wars 2 has decided on taking an entirely novel approach to pushing the first ever expansion for the game, Heart of Thorns, by making Guild Wars 2 free to play. Indeed, those who want to give the MMORPG a go can now do so simply by logging on to the game's website and downloading it all for free. While at first glance this move may appear rather unorthodox to say the least and it may draw the ire of the paying Guild Wars community (players who have already purchased the first part of the game) at a second look, it does indeed make perfect sense. The goal of the free-to-play move is to avoid forcing new players to pay extra when picking up the Heart of Thorns expansion, so in that respect it is indeed on the generous side. Furthermore, by making Guild Wars 2 free to play, the operation is likely to attract a lot more attention and many new potential customers for when the expansion is released in October: a stroke of genius indeed. 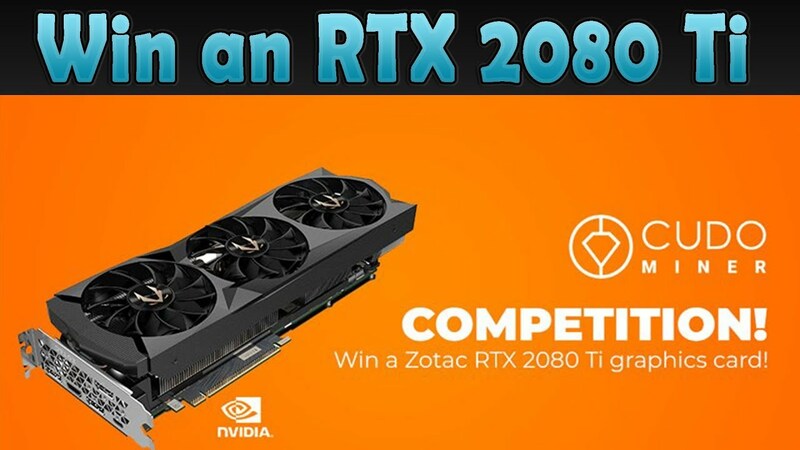 How fair is it though towards those who have already paid up for the first part of the game? The most loyal long-time players? - this is where such moves usually fall flat and alienate the player-base. In this case though, those taking advantage of the free-to-play feature won't get as many benefits as paying players. Character slots and bag numbers will be limited for starters. Such players will also have to fulfill level requirements to gain access to certain areas in the game: rookies for instance will be restricted to starter zones until they hit level 10. Communication options will be limited as well and paying customers will receive a Royal Guard outfit, which will set them apart from the free-to-play crowd. The Heart of Thorns expansion, set to come out on October 23, will cost $50 and free-to-play customers will have to purchase it too if they want to upgrade to premium and get the full features/benefits. Join gosugamers.net, the web's #1 destination for everything regarding eSports and professional gaming.